Front Doors- What do they say? 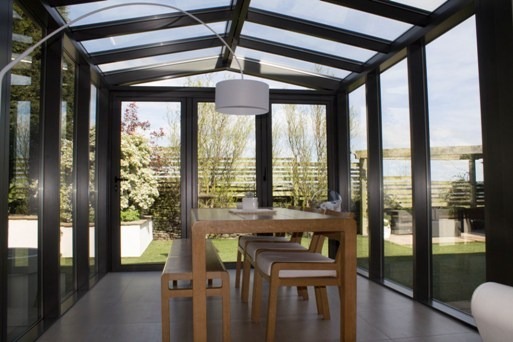 Clearview has an extensive knowledge of all types of bi-folding and aluminium windows and doors, which also include the often forgotten front doors. Front doors often say a lot about the person and can be inviting or off-putting when looking from the outside. 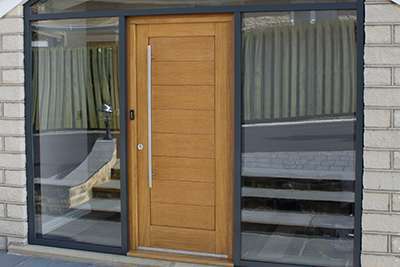 Here at Clearview we produce a contemporary and stylish design towards our front doors, and try and give the impression of welcome as well as wow with all our work. But what does your current front door say about you? It is sometimes as simple as the colour, Blue can represent the sky and is very popular in Feng Shai designs, whereas red can evoke images of danger or distress. However at Clearview we make the option far simpler. Our Aluminium front doors come with more glass than the regular doors and our entrance doors are perfect for schools, business and even entrance hallways to communal flat developments. 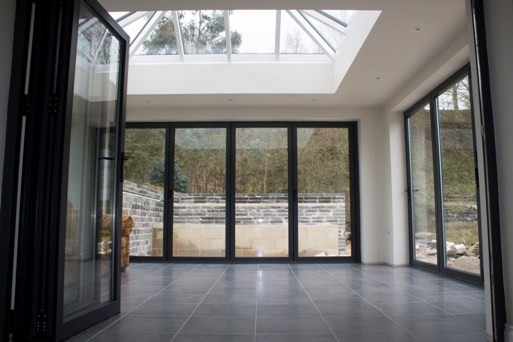 We focus on the wow factor to all our products and that is why we can offer a made-to-measure service with regards to panels, toplites and sidelites. 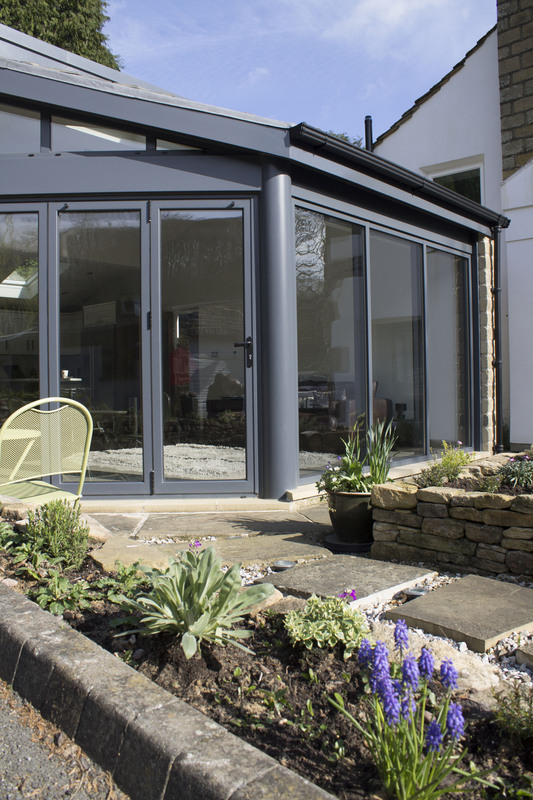 All our products meet the highest of quality standards and come with a ten year guarantee, so if you are concerned about what your door might say about you, then give Clearview a call on 0800 1357167 and open your house to the endless possibilities.